Foclink offers a variety of Multimode OM3 FTTH Patch Cord with connector types that range from LC, SC, ST and MTP. 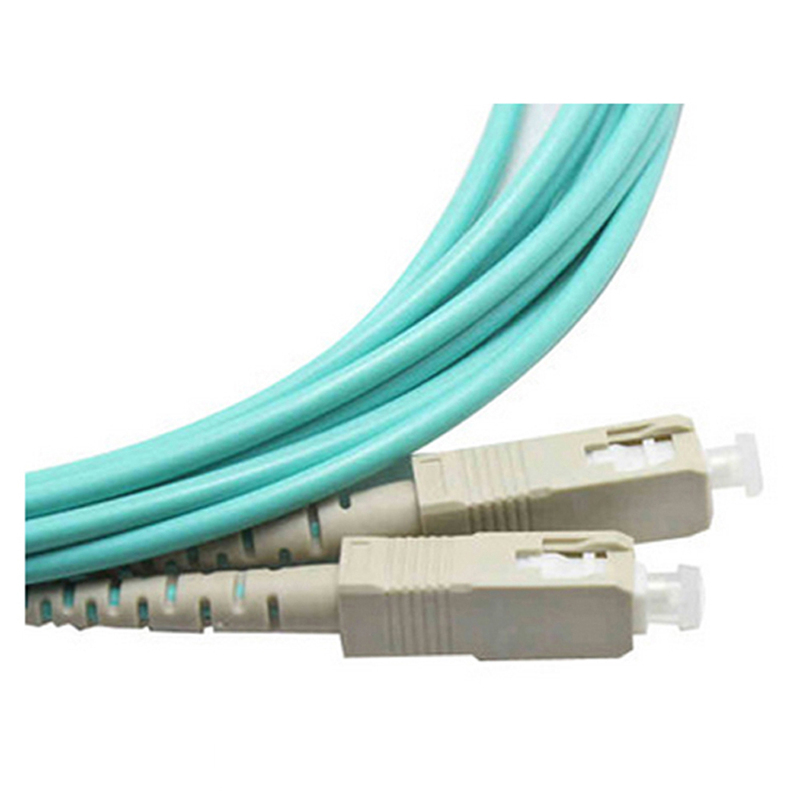 FOC provides Simplex Duplex SC OM3 Patch Cord suitable for high-speed bandwidths, including OM3 patch cord 50/125, which are optimal for 10Gb network applications. Duplex SC Fiber Optic Jumper are known as 50/125. This indicates that the interior of the cable, is a glass or plastic core with a diameter of 50 microns. The 125 indicates the outer cladding layer of micron. 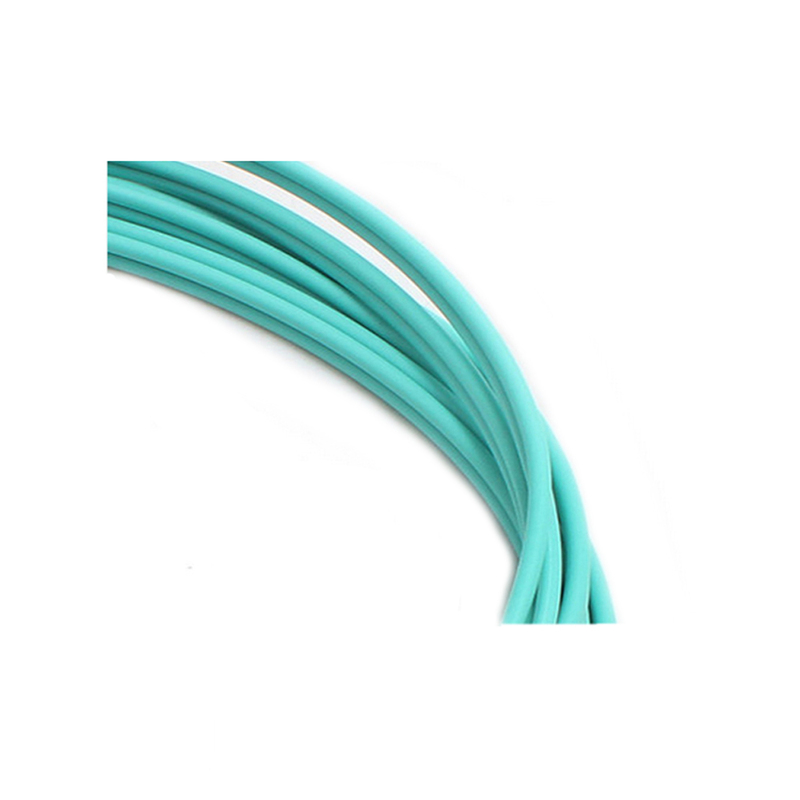 Boot style are available in standard, duplex and uniboot, and fiber cables come in aqua. Common connectors are LC-LC, SC-SC, ST-ST and MTP-MTP. Our 50 125 fiber cable can support 10 Gigabit Ethernet. 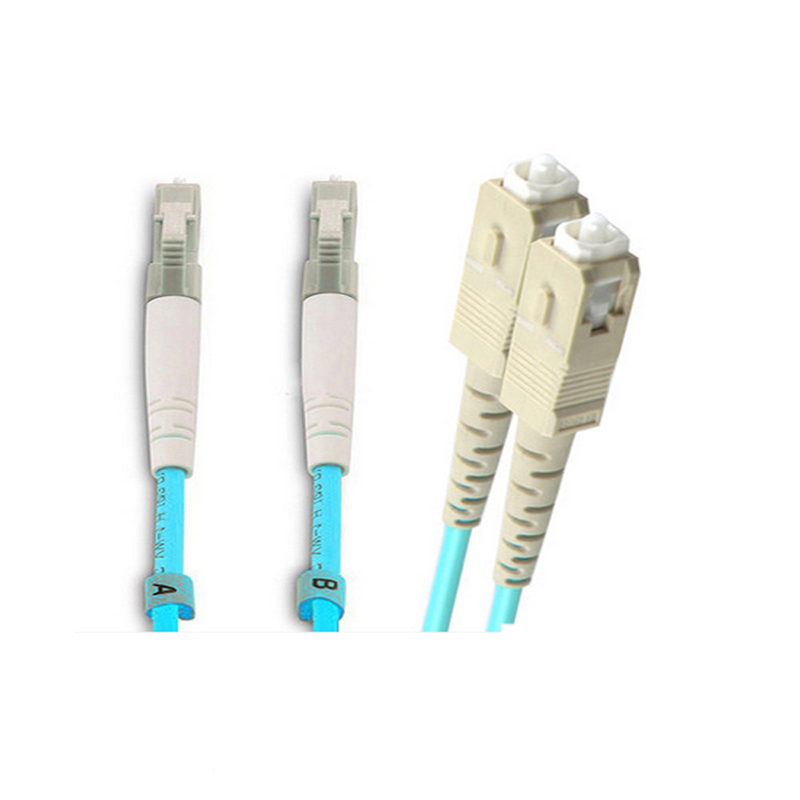 Looking for ideal Multimode OM3 FTTH Patch Cord Manufacturer & supplier ? We have a wide selection at great prices to help you get creative. All the Simplex Duplex SC OM3 Patch Cord are quality guaranteed. We are China Origin Factory of Duplex SC Fiber Optic Jumper. If you have any question, please feel free to contact us.